Some in the R/C community have opined that the price difference should be larger – after all, $150 may not be enough enticement to make the “P4P Shoppers” decide to get the P4A instead. This is especially true when some savvy shoppers are able to find discounts on the Pro model…making the difference even less. Pricing on these machines seems to change almost monthly and so I would expect we will end up with the P4A being at about $1300 “Street Price” without the CrystalSky and $1600 with. )P4A+ model) – maybe even less during some sale events. 1. Phantom is sold as a complete off-the-shelf system. 2. Monitor is purpose-built and has better screen (brightness) than most other devices on the market. 3. 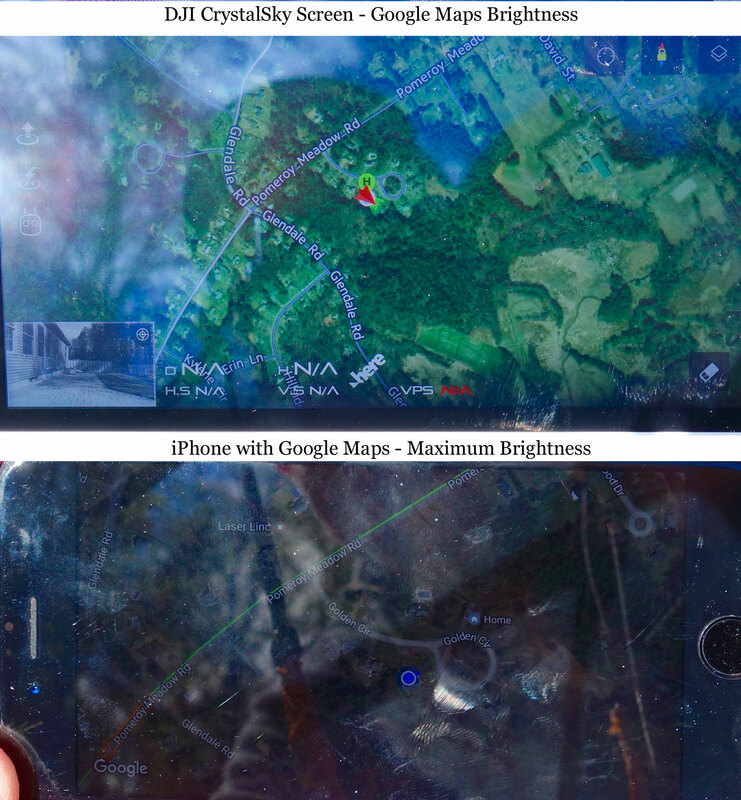 DJI can hone the Android (CS uses Android) version of their apps and features on a “reference” device, therefore providing a cleaner interface without the clutter of a multi-purpose monitor. 4, HDMI out is included and additional MicroSD Storage can be installed in the R/C control, giving you more flexibility in terms of memory for various functions. The 5.5″ included display is stunning – even in direct sunlight. No viewing hood or stepping into the shade is needed. Here are two pictures which give some example of the difference (direct sunlight shining into the monitors). For reference I used an iphone 6s, which has quite a nice screen. I turned both monitors up to full brightness. The above is a picture of part of the system settings – as you can see, the CS is easier to read. With a more colorful palette on the screens, the difference is even more noticeable. 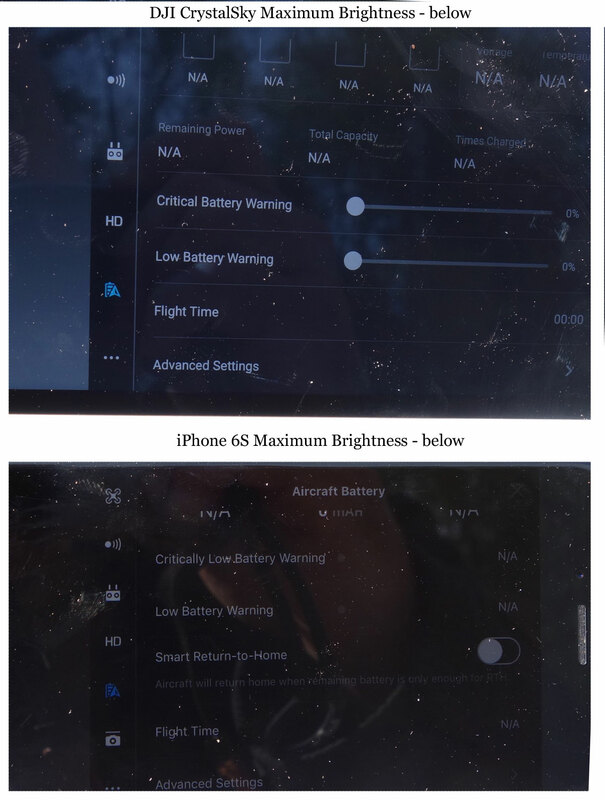 Check out the difference above for a good maps view. CrystalSky represents an entire line of monitors – designed and built by DJI (in general) for the prosumer up to the full-blown pro. The offering of the small CS on the P4P+ and P4A+ is a good thing (more options are always good), but at the same time many of the “middle of the road” and other users find their existing devices adequate. As an example, I will probably continue to use an iPad mini on my Phantom 4’s – the reason is partially financial and also because it has a larger screen. Also, being old fashioned, I remember that…for years…some of the top DJI Pilots and Tech people suggested that IOS was a better system for their app. While I don’t expect this to remain true forever, I am usually a year or two behind the curve with my own equipment. Lastly, I use a Mavic Pro with my iphone 6s – so I already have a “small screen” model. All the more reason for my iPad mini to be used on my Phantom 4’s for the present time. As is often said about such new products – we are only at the beginning! 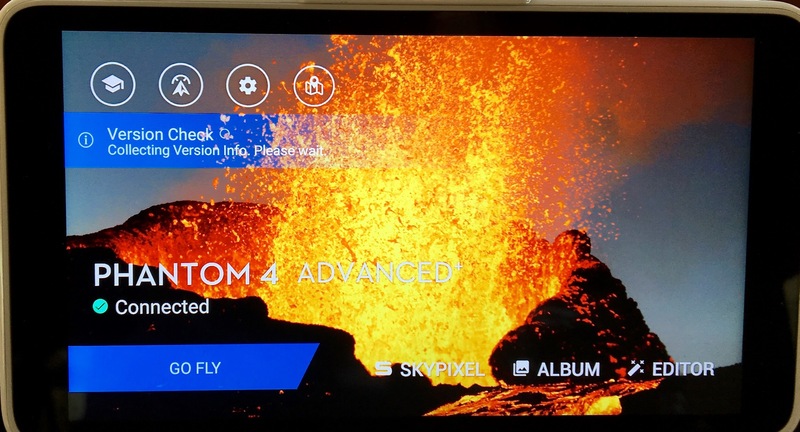 Note – if you buy a Phantom 4P or 4A with CrystalSky you cannot use it with your other devices – BUT, you can (and many are) buy an additional P4 R/C Controller and use that as before with any compatible device. These R/C controllers are selling for reasonable prices on eBay, classified sections and elsewhere. The Phantom 3 and Phantom 4 lines are well documented and reviewed here on our site and at hundreds of other places online. Therefore, we will keep this review short and concentrate mostly on the differences…and if and why you might consider buying one. Sample JPG (downsized over 50% – 200 PX wide) from Phantom 4 Advanced + (click to enlarge). Note – some claim Vimeo produces better quality – here is the Vimeo Link. It’s Good – But is is neither Fish nor Fowl? Is $150 enough difference to tempt the Masses? The decision whether to get a built-in monitor vs. using your device is one which needs to be made prior to purchase. My own opinion – and actually buttressed by an insider in the industry – is that most sales of Phantom 4 models will be “bring your own device”. There are numerous reasons for this – price being one. Also, the multitude of uses that many of us get from our phones and or tablets (text, telephone calls, GPS and other) make it a very flexible setup. On the other hand, those looking for a simpler interface and a RTF (ready to fly) packaged setup may be drawn toward the + models. Personally, I will use my ipad mini…although the screen is not as bright, it is larger and that appeals to these old eyes. The bigger question is why DJI even made this model. Some customers have been able to buy the Phantom 4 Pro at $100 or larger discounts making the price difference very slight. On the other hand, DJI probably has something in mind. Perhaps they wanted this model at a more competitive price point for the Big Box Stores (Best Buy, etc.) and will also lower the price for some sale events. One can imagine a $1199. Father’s Day Special at Costco or something of the sort which would make the machines literally fly out the door. 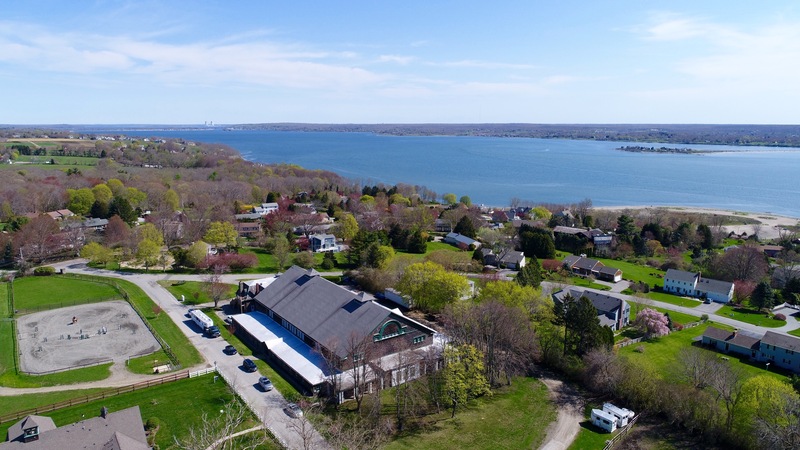 As Drone consultants we have to think of these broader issues while also serving our other readers who are comfortable digging around the forums for the “next great deal” and, given the choice, would buy the higher end machine (Phantom 4 Pro). Far be it from me to guess what long term plans the DJI Marketing Dept. has, however the P4A and P4A+ do give them an entire line which could be sold in different channels – everything from local hobby shops to the discount web properties (Woot, NewEgg), etc. and any discount would not hurt the cash cow P4P and P4P+. As it stands the P4A is the equal in image quality and in most flight systems to the P4P. That makes it the 2nd best consumer camera drone made. Pictures and Video from the machine will be identical to the P4P (the best consumer drone under 2K currently made). Prospective customers, as always are going to have to check their wallets and decide what fits both their budget and their needs. Remember that the other DJI Models still have some great selling points! The Mavic Pro is outstanding in terms of portability and built in intelligence. For most consumers the pictures and video will be fine! The original Phantom 4 with the fixed focus lens can also be looked at as a possible advantage to the less skilled photographer. As you step up to the Mavic Pro and the Phantom 4 Pro and Advanced, you’ll have to learn more about camera settings, focus and other “prosumer” camera tips. Think about your needs – and your budget – and make the right decision based on how you intend to use your machine. Note – You can support this site by purchasing your drone equipment through our links. 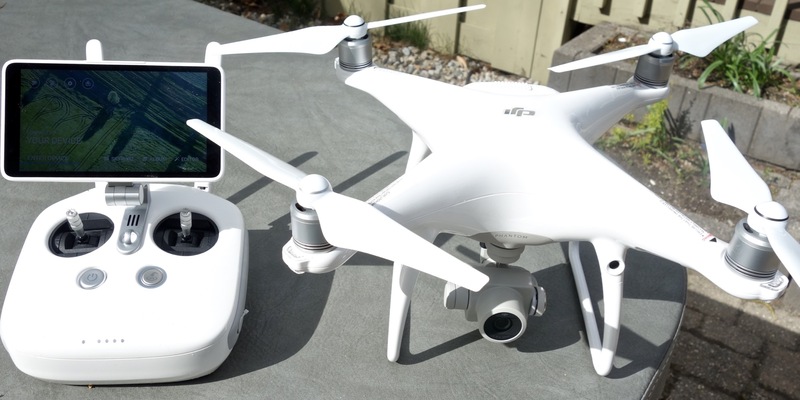 For example, the Phantom 4 Advanced reviewed above is available at this link. Gallery of Still Images from P4A+ – click once or twice for full-size view. Here is a Dropbox file with these pics (zip) in slightly better quality.